1. 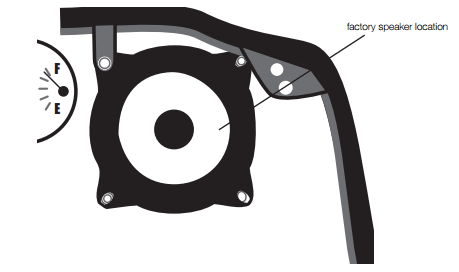 Remove your bike’s instrument panel per manufacturer’s service manual. Remove the screws securing the factory speakers. Remove the speaker connectors while removing the factory speaker. 3. Install PS4 in factory location. 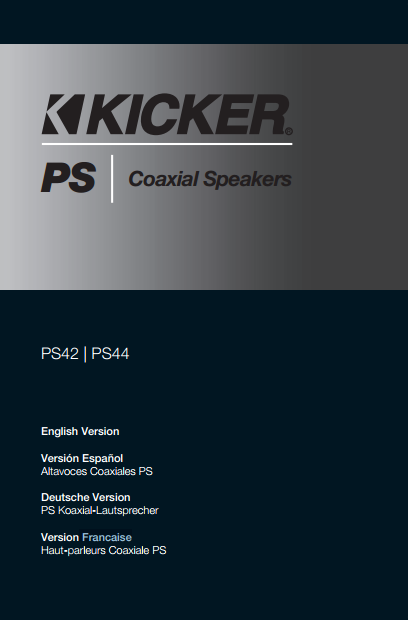 Connect the factory speaker connectors to the PS4 terminals. Mount the PS4 to the desired location and secure using the 25mm screws and nuts. 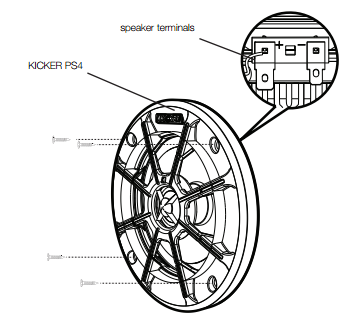 Use the adapter plate if you’re installing the PS4 in place of a 5”\ speaker. Re-install your bike’s access panel in the reverse order you disassembled it.